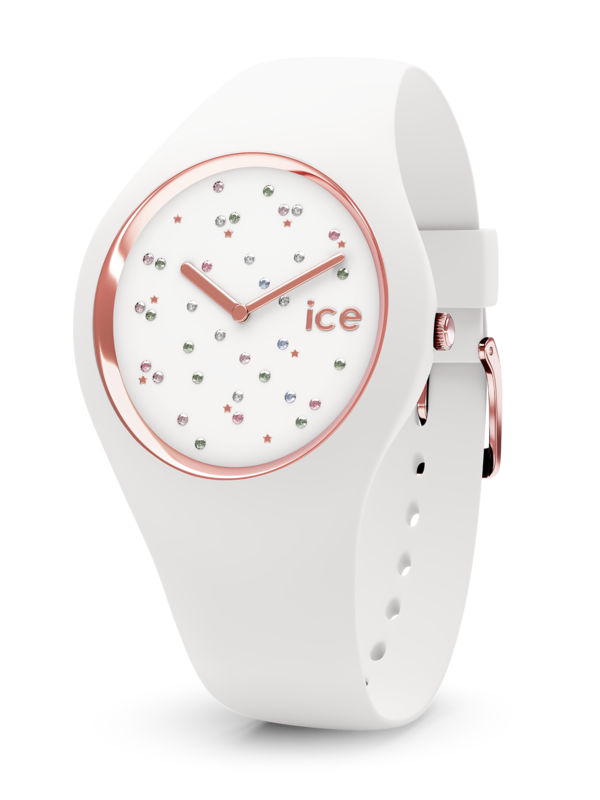 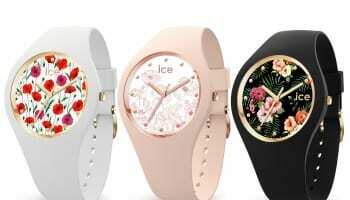 Ice-Watch has an eye on the upcoming Christmas season with its Swarovski crystal-embellished Ice Cosmos Collection. 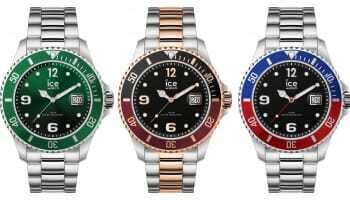 The eight piece collection of dress watches will add sparkle to any window display thanks to the multi-coloured crystals punctuating the dials. 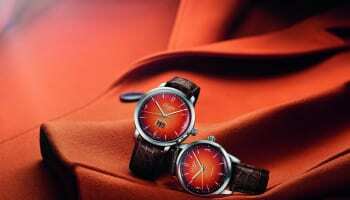 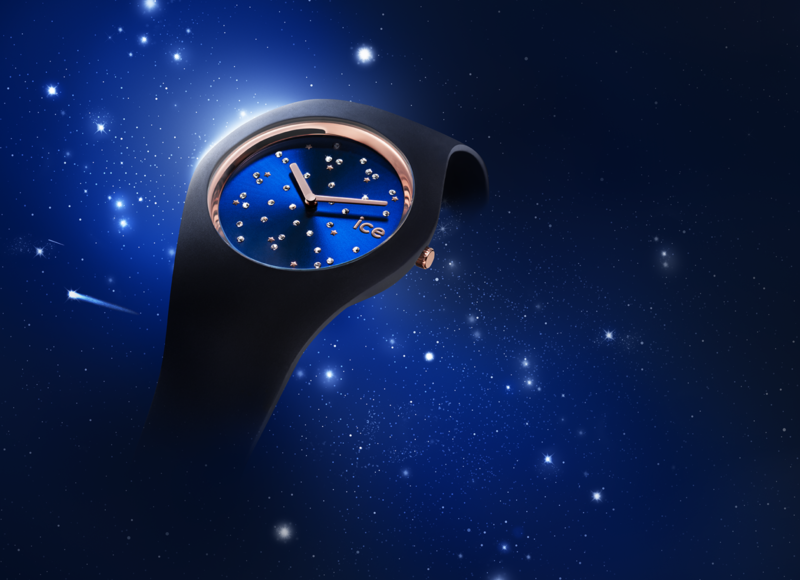 “The bright colours make the watch face sparkle like colourful sapphires. 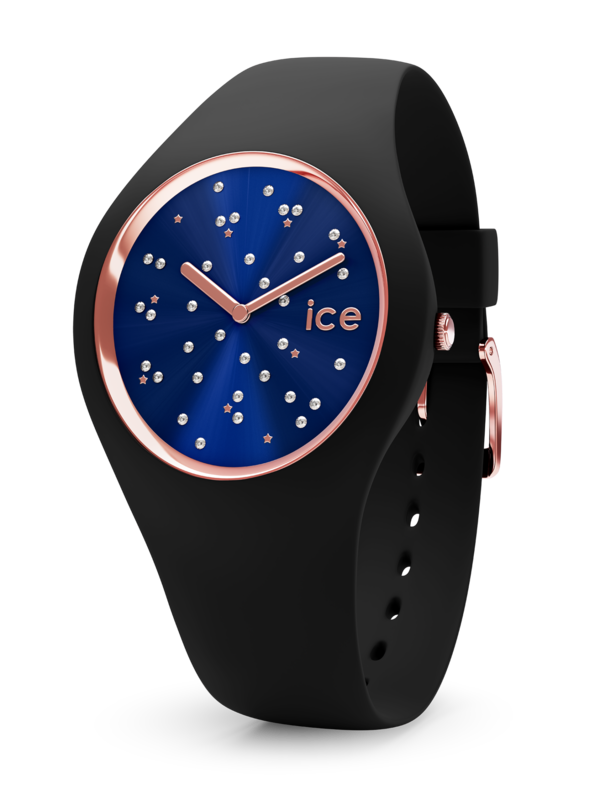 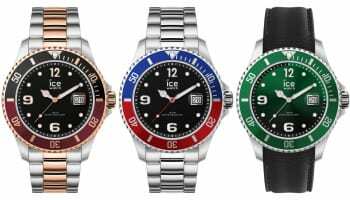 Its glamorous look is a glimpse into the magical vault of heaven with an iridescent electric blue or white sky that catches the eye like a satellite,” Ice-Watch says. 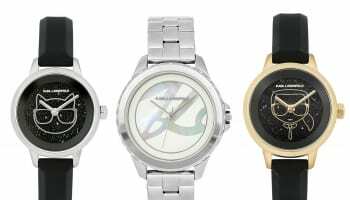 The ladies’ watches, which come in 40mm or 34mm versions, have yellow or rose gold bezels and hands on blue, white or black dials.